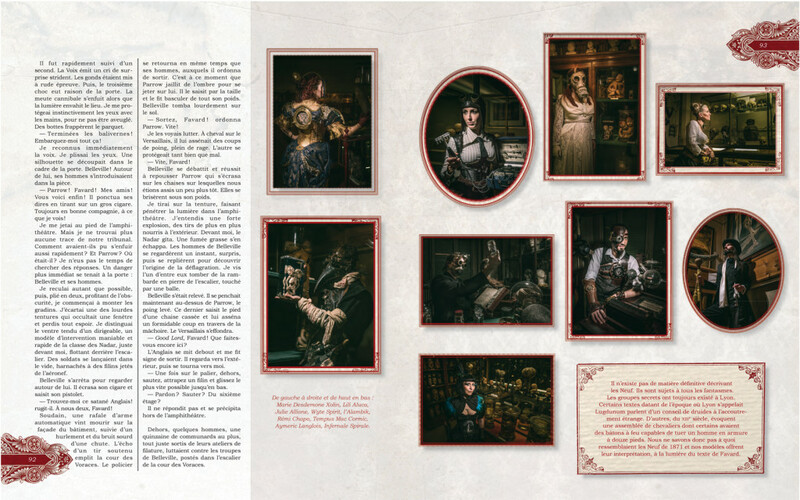 The key book about steampunk! 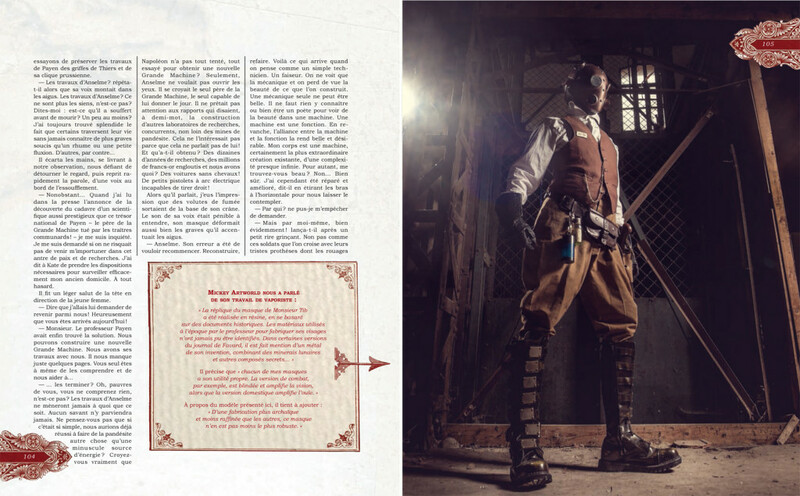 More than 100 steampunks from France in 80 pictures showing their incredible creativity ! 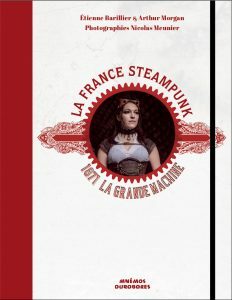 A book has been sneaked from hand to hand, a book that tells the story of the steampunk France of the 19th century, a book that inspired today’s french community. What happened in 1871? What is this Grande Machine coveted by all the europeans countries? What is that France that strangely became steamed up? 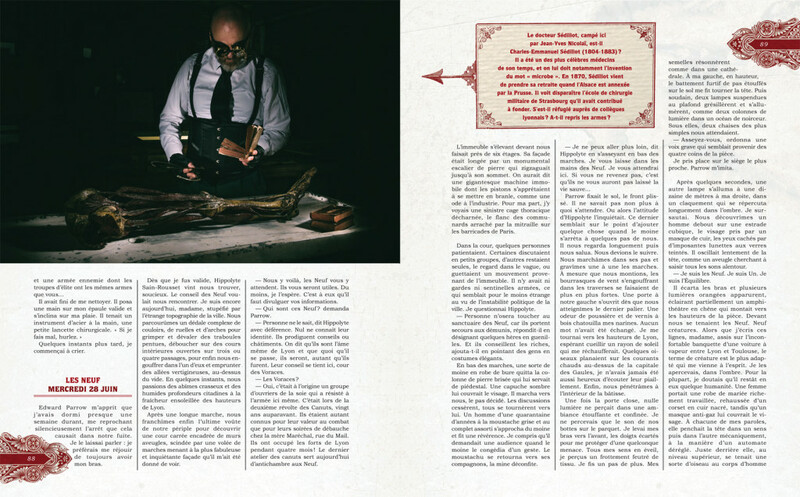 Étienne Barillier and Arthur Morgan, the two best specialists of french steampunk, threw themselves into the investigation! They write in this book the core of the documents they found. With the photographer Nicolas Meunier, they travelled France to meet the steampunks. As only them know the bottom line! IN BRITTANNY: Embark on the zeppelin of Victor Sierra! IN PARIS: Jump on the barricades of the Commune with Louise Michel! IN THE NORTH: Run away for the terrible agent of the Empire, Gaspard de Belleville! IN TOULOUSE: Track down the inventor of the Grande Machine! IN MARSEILLE: Fight with Oriya in the calanques!